Andrew Jotischky - Professor Andrew Jotischky is a professor at Bowland College, Lancaster University,United Kingdom. His interests are centered on medieval religious beliefs, traditions and practices, and on religious institutions. 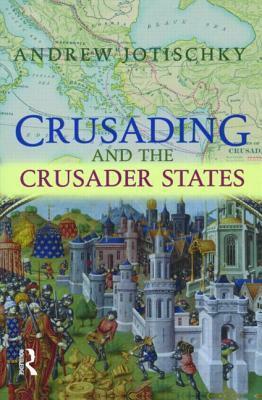 I write about medieval monasticism, including mendicant orders; the Crusades and the Crusader States; interactions between Latin and Greek Orthodox Christendom; pilgrimage; food and diet in the Middle Ages. Dr. Jotischky's work has been funded by the Charlotte W. Newcombe Foundation.